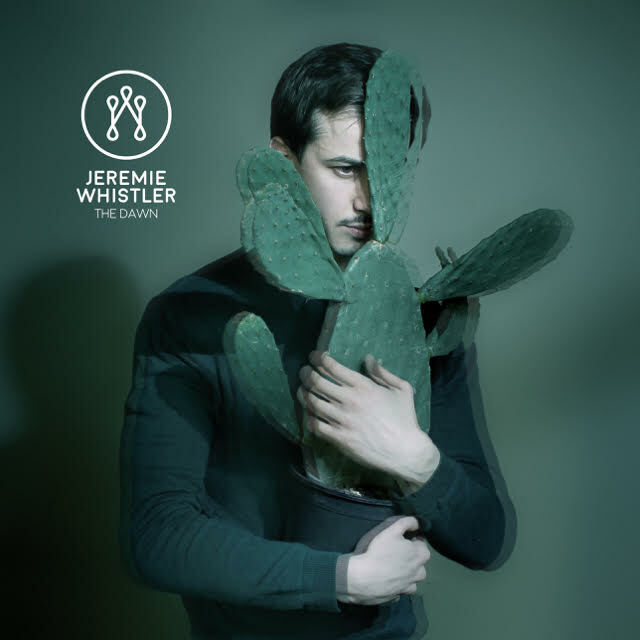 Emerging Parisian electronic singer / producer Jeremie Whistler, is pleased to announce details of his debut album ‘The Dawn’ due 2019 and will preempt it’s release with a haunting new visual for ‘Smoke Signals’. He says: “For the ‘Smoke Signals’ video i wanted to play with the set up that i use on stage, an installation of origami/lights that turn on and off according to the music. I wanted to use the hypnotical potential of this installation to accompany the story of an interaction between two sides of myself : naive and evil. I was interested in playing with the notion of transformation with the help of drag artist Clemence Trü”. Jeremie wrote, composed and produced the album himself with the the help of band member Sylvain Ollivier and French electronic producer Saycet. Three tracks also include a string quartet (Pop Quartet, led by violinist Celia Triplet) and the album was entirely mixed by Sébastien Cannas at Capitaine Plouf studios.